We can't wait to see you! Call (716) 689-3600 to make a reservation or book your table online and see what all the fuss is about. Live Music, Flight Night, Brew Crew and More! Be sure to stay up-to-date with our events calendar to see all of our events and promotions! Enjoy one of our great homemade dishes off the new menu or try one of our 20 draft beers. Take a look and see what looks good! 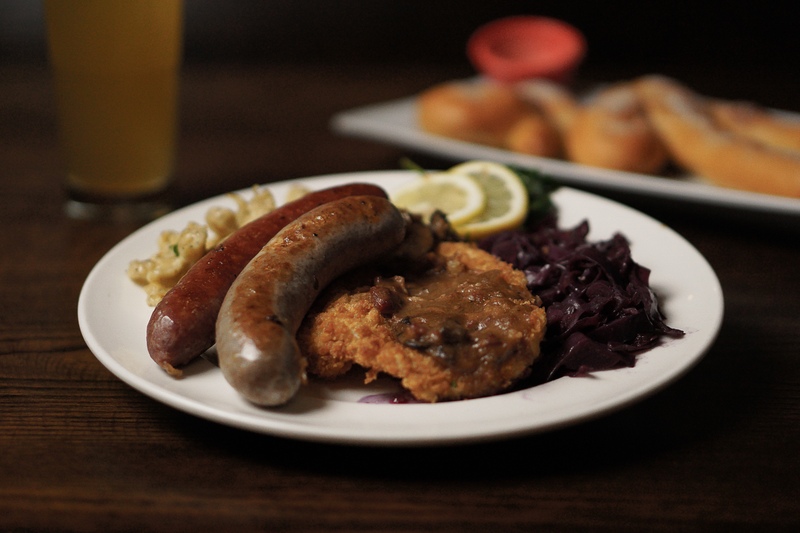 Schnitzel & Co. offers a premium selection of draft and bottled beer.